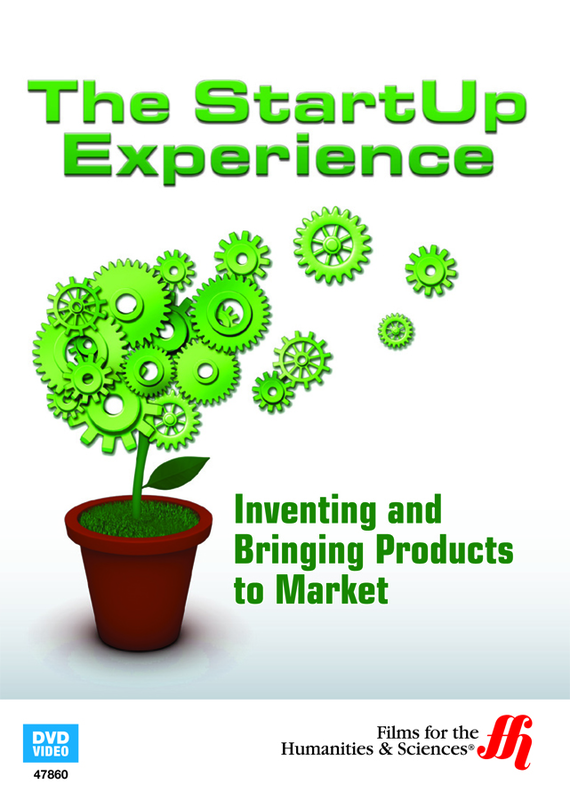 Learn how to create a startup from the point of view of an extraordinary inventor! Starting company from scratch is hard enough, but what about starting a company based on a new invention or idea that was never considered before? The most serious question ever asked by anyone of any inventor is this - Do you actually have an invention that benefits humankind? Jim Holley created fifteen patents and from these patents, brought over thirty products to market. He talks about his journey towards becoming an inventor, how he built prototypes of his ideas, and how difficult it was to get companies interested in his inventions. Inventor Jim Holley discusses the difference between a product that solves a problem, a product that is an improvement, and a product that is unique. His advice is to find the easiest and most cost-effective way to create a new product and how to research what consumers are looking for in terms of product innovations. He recommends using caution when companies want to profit from ideas regardless or not, whether the product sells for a profit. To document the creation of inventions, he suggests using witnesses and benefiting from legal advice throughout the process. According to Jim Holley, the manufacturing costs and retail prices need to be considered for every new invention in order to show the benefits to any company making an investment to bring the product to market. He discusses how to work with smaller companies, the patent process, how to offer a product for sale before applying for a patent, the costs to be expected for the patent application process, and how all of this affects sales. Going to trade shows is discussed in detail, including things to watch out for when negotiating with manufacturers. There is a clear explanation about the time between successfully concluding a license agreement and when a product eventually comes to market. There are significant risks associated with trying to build a company around the licensed products, which need to be understood. This is a journey and Jim Holley gives great advice about what an inventor may experience on the road to patented innovations.